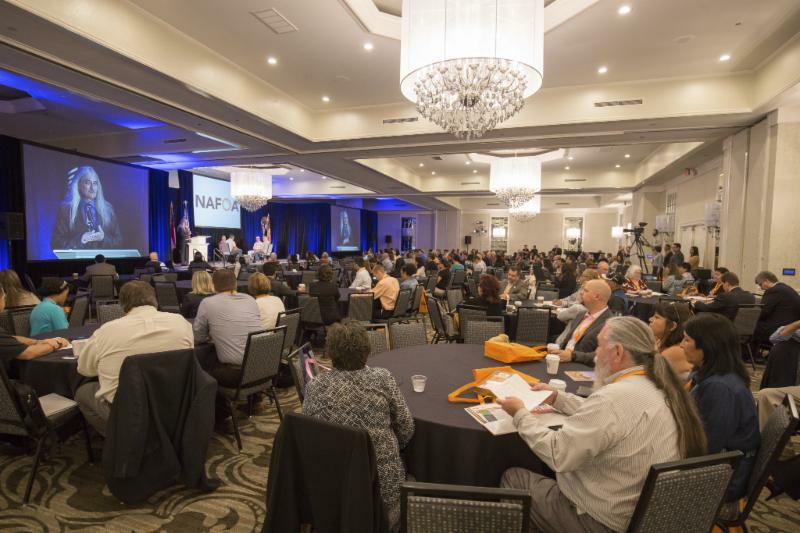 The agenda is live and registration is in full swing for NAFOA's 35th Annual Conference, which will be held April 24-25 in San Francisco, CA. Register today and receive the discounted group rate for the Hilton Union Square. The Trump administration and Congress are moving quickly acting on campaign promises of tax reform, infrastructure spending, ACA repeal and replace, and regulatory reform. Where do Indian nations stand in this new government? How can tribes hold on to and improve healthcare gains while looking to grow their economies using infrastructure, tax, and regulatory reform? Our panel will discuss pathways forward under the new administration and Congress. President Trump has appointed a record number of Wall Street executives to serve in his new Administration. In addition, we have seen an early commitment to roll back Dodd-Frank regulations, reform the tax code, and spend on infrastructure. All of this has been well received by Wall Street, but what does a rising market, rising interest rates, and a reduced tax and regulatory burden mean for tribal government capital expansion and existing investments? Join NAFOA in San Francisco to discuss these and many other compelling topics that impact economic growth in Indian Country.